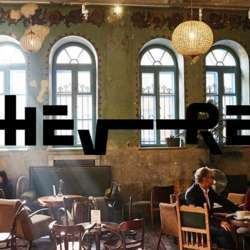 Please join us in the heart of Kazimierz at Hevre, one of the most sought after venues in the city! We will have the downstairs area to ourselves. See old friends and meet new ones right in the middle of it all. Please join us!